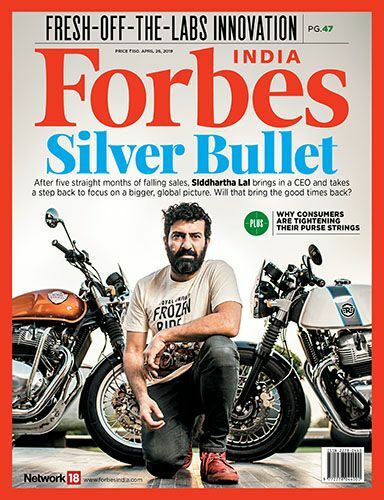 Conversations with Remarkable Givers: India is an initiative of The Bridgespan Group, a philanthropy and NGO advisory firm. This video series provides a behind-the-scenes look at philanthropy in India from the perspectives of eminent givers. In this second installment in the series,* Senapathy (Kris) Gopalakrishnan, Rajashree Birla, Rakesh Mittal, Sunil Munjal, and Sunil Wadhwani share their perspectives on their personal giving journeys, choice of issues to advance, collaborations with grantees, vision for Indian philanthropy, and much more. The videos were made possible by the generous support of the Bill & Melinda Gates Foundation. 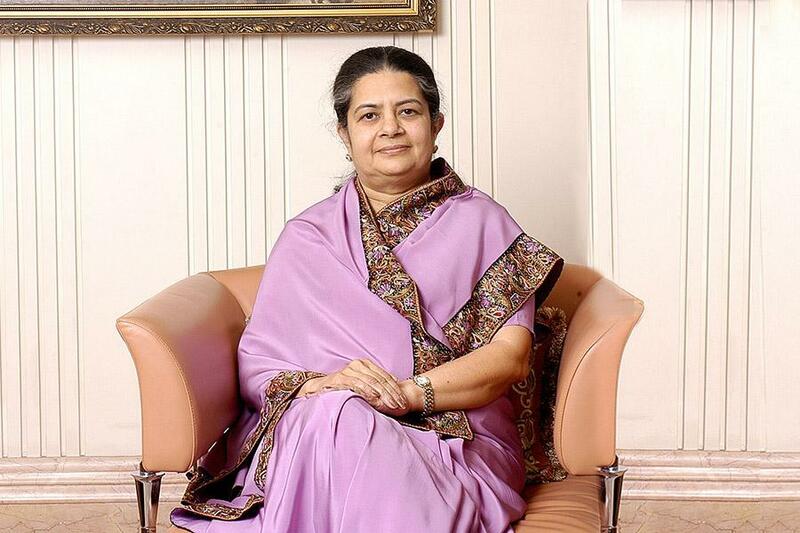 Rajashree Birla serves as the director of several major companies in the Aditya Birla Group, including Aditya Birla Nuvo, UltraTech Cement Ltd., Grasim, and Hindalco. She also spearheads the group’s corporate social responsibility (CSR) through the Aditya Birla Centre for Community Initiatives and Rural Development. The Centre focuses on rural development, education, healthcare, and sanitation, with an emphasis on holistic community development. In recognition of her philanthropic efforts, Mrs. Birla was awarded the Padma Bhushan in 2011. *Videos from the first installment of Conversations with Remarkable Givers: India and Bridgespan’s broader Remarkable Givers series are also available online.